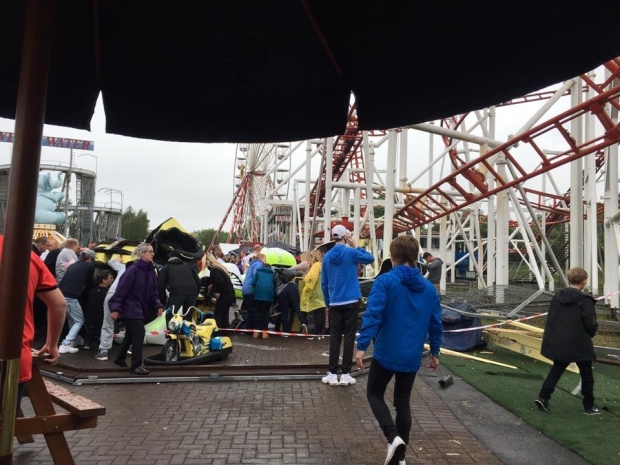 A roller coaster carriage at a theme park in Scotland came off its rails on Sunday and fell 10 metres onto a children’s ride below, injuring 11 people, according to local police. “At this time we are aware of 11 casualties – two adults and nine children — who are all being treated at local hospitals,” Lanarkshire police said in a Facebook post. 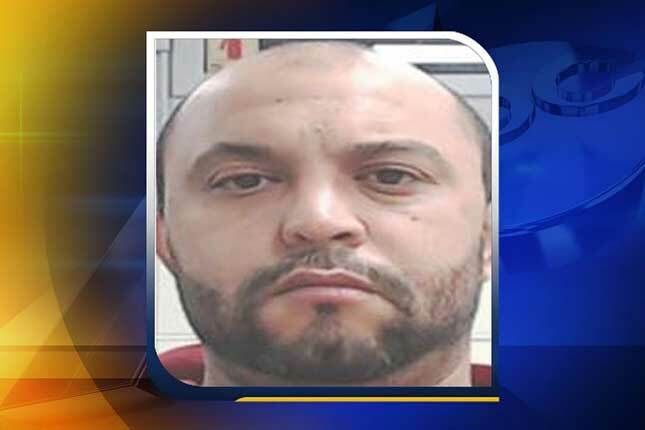 They did not elaborate on the nature or severity of the injuries. 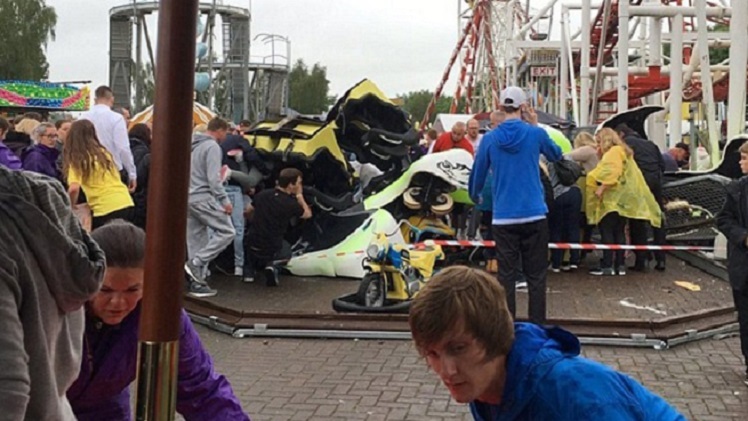 The Daily Record newspaper cited eyewitness reports as saying the carriage, carrying 10 people on the Tsunami ride at the M&D’s theme park in Motherwell in southern Scotland, flew off the rails as it turned a corner and plummeted to the ground. 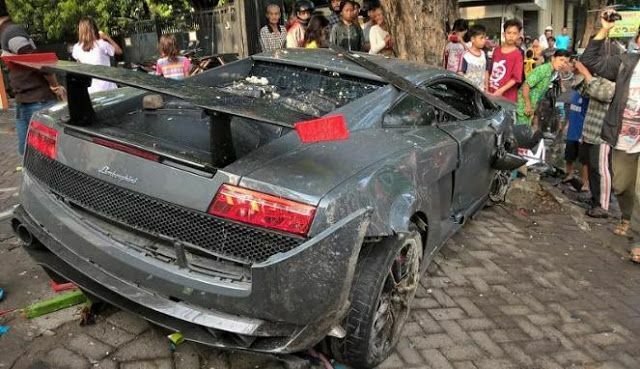 Earlier, the Scottish ambulance service said six ambulance crews, a special operations response team and a team of emergency doctors had been sent to the park to respond to the incident.